Unlike many other online MSN programs, we don't require GRE scores for admission. We know nurses work hard enough without having to take extra tests before they even get into the program. Students entering the program must be fully licensed RNs, and must already have a bachelor's degree. Pay a $50 non-refundable application fee (waived for Goodwin College graduates). Submit an official or unofficial transcript verifying receipt of a bachelor’s degree from a regionally accredited institution. Submit an official or unofficial transcript from your most recent degree earned (this may be from prelicensure) with a cumulative GPA of at least 3.0. Applicants with less than a 3.0 CGPA may be considered for conditional admittance into the program under certain circumstances. Submit proof of immunizations (Measles, Mumps, Rubella, and Varicella). View the complete list of requirements in the catalog. 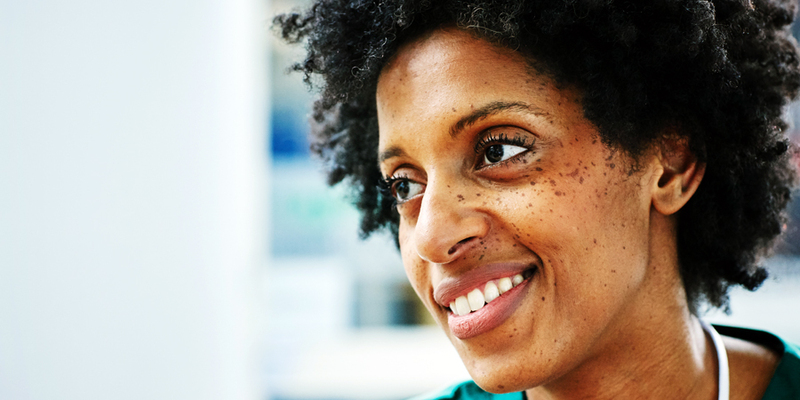 Provide a current, unencumbered RN license. Write a formal 800-1000 word personal statement of your nursing career goals. It is highly recommended that applicants to the Master of Science in Nursing program have two years working experience or the equivalent in the role of the registered nurse and have successfully completed a college-level statistics course and an upper-division research course.